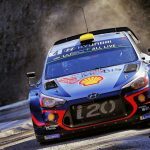 DANI SORDO WARMED-UP FOR HIS WRC SEASON DEBUT IN MEXICO NEXT MONTH WITH A DOMINANT VICTORY AT RALI SERRAS DE FAFE IN PORTUGAL AT THE WEEKEND.Driving a Hyundai i20 R5 for the first time on gravel, the Spaniard and co-driver Carlos del Barrio won 13 of the 14 special stages to win the opening round of the Portuguese championship by 1min 14sec from local driver Ricardo Teodósio. 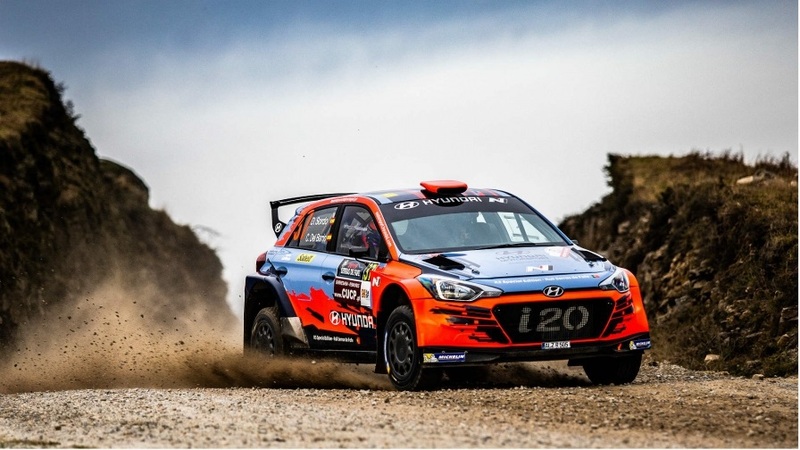 Sordo used the rally as an opportunity to get into competition mode ahead of Rally Guanajuato Mexico (7 – 10 March). 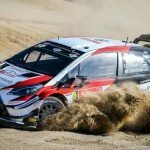 He won Friday morning’s qualifying stage and the opening four tests to lead by 18.1sec overnight. 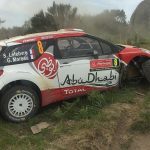 Despite opening the road in the second leg, Sordo continued in the same vein to complete a comfortable victory after 124km of action. 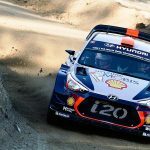 Sordo said the win provided a timely confidence boost ahead of his first all-gravel WRC outing since Vodafone Rally de Portugal last May. 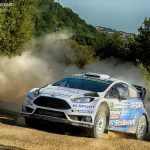 “We had so much support from the Portuguese fans and from the ones who came from Spain to watch the rally. It was amazing to see,” he said.